Ibiza Villas 2000’s main goal is to find the perfect villa for your ibiza holiday, but we also provide you with everything else you may need before and during your stay. Check all the services we provide you with and don’t hesitate contacting us if you have any further questions or needs! 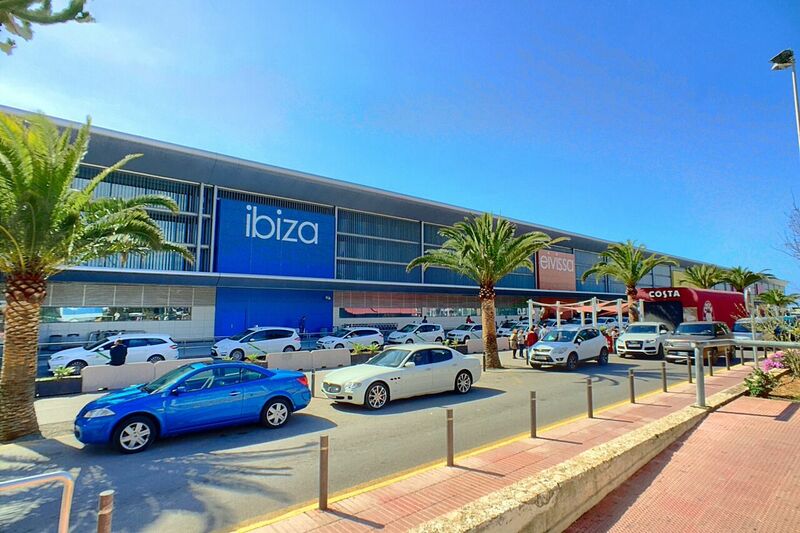 The standard check-in time is 4pm and the check-out time is 10am on your day of departure.Please bear this in mind when booking your flights and planning your first and last day in Ibiza. However, we know it is not always possible to arrange flight times that perfectly coordinate with your arrival or departure from your villa, so we have some check-in and check-out options that you might like to make use of where possible. 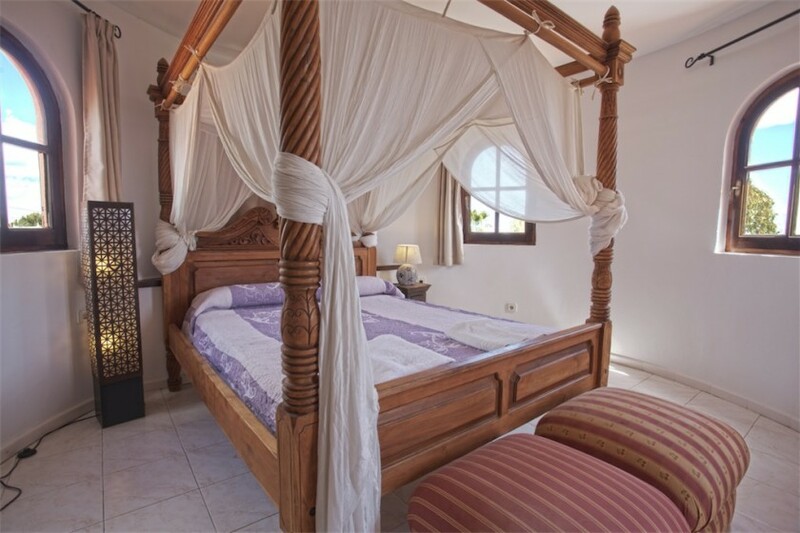 Your villa is cleaned by our team of professional cleaners prior to your arrival. Your beds will have freshly laundered bed linen and you will be provided with fresh towels. We provide one large towel per person plus hand towels in each bathroom. The towels are solely for use in the villa and must not be taken to the beach. Should you require extra towels for use at the villa we can provide extra sets of towels for rent in packs of 5 large towels for 25€. 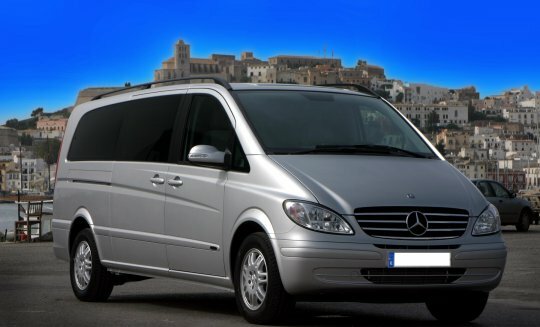 Make your arrival in Ibiza as simple and pain-free as possible by pre-booking your airport transfers. In the busy summer months the queues for taxis can stretch to the length of the airport. This can result in up to an hour’s wait, which is the last thing anyone wants when they arrive on the island! It is vitally important you don’t take an unlicensed ‘pirate’ taxi who, at best, will rip you off or, at worst, compromise the security of your villa. Most of our villas are situated in convenient locations where it is easy to get around by short taxi journeys or public transport. However we do recommend you consider hiring a car to make life easier for shopping trips etc, or simply to enjoy some of the more ‘out of the way’ beaches and villages of the island. There are many lovely, quiet beaches and coves across the island that are still relatively peaceful even in the height of summer. 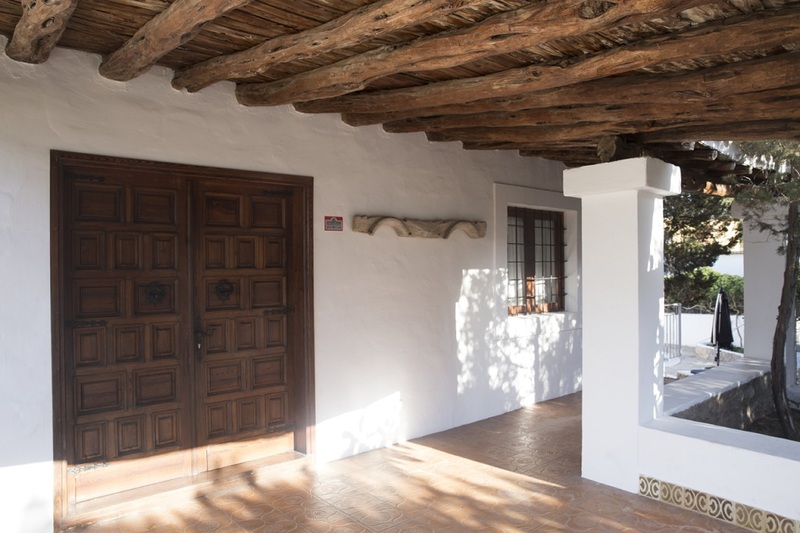 There are also plenty of pretty villages, markets and country restaurants to be found that are more ‘off the beaten track’ and will really enhance your experience of Ibiza. 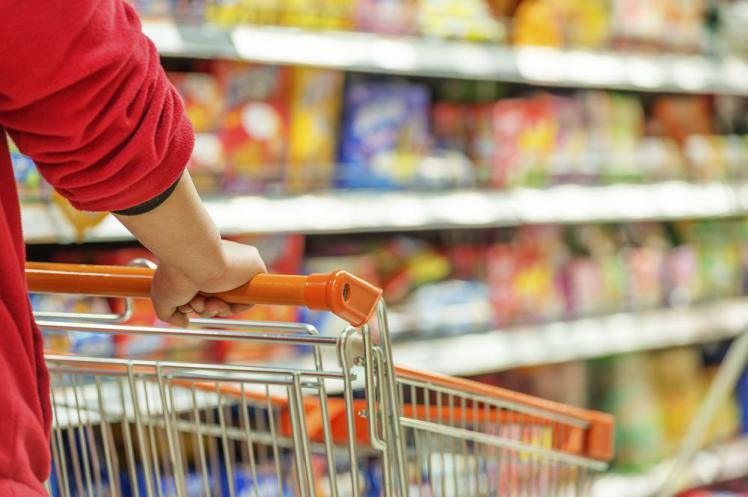 If your party is arriving late at night or you simply don’t want to spend your first day in Ibiza queuing up in a supermarket, why not take advantage of our food and drink service and have some essentials waiting for you at your villa to get your holiday off to a good start? The food and drink packs are based on an average of 8 – 10 people. For larger groups (or if you would like enough supplies to see you through your first few days) please order in multiples of packs, for example 2 packs for 15 plus guests etc. Click “learn more” to get info on what each of the packs include! 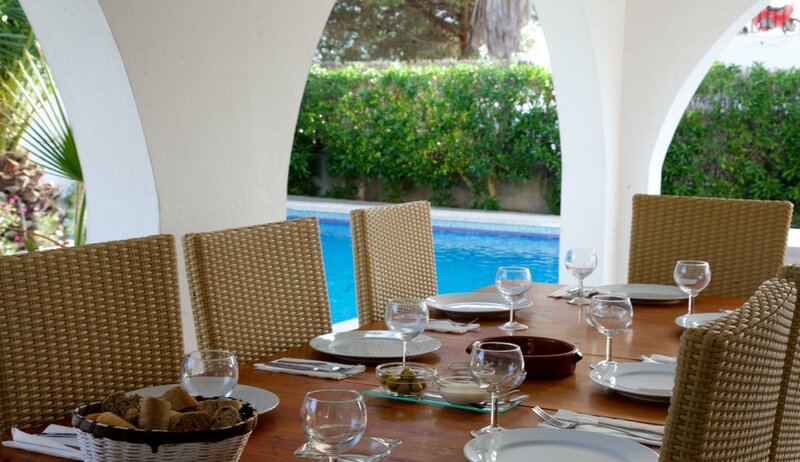 If you would like to truly relax on your villa holiday, why not treat yourselves to the services of a brilliant cook who will prepare and serve you a relaxing lunch by the pool or a rotisserie-style barbecue or evening meal, and then do the clearing away and washing up too! All of our Villa Management team live in Ibiza and have done so for many years, so we have been able to hand-pick a select choice of caterers who we regularly use and have trusted to look after our villa guests. From simple lunches or canapes to gourmet barbecues or tailor-made menus, we can set you up with the perfect chef or caterer for your specific requirements. 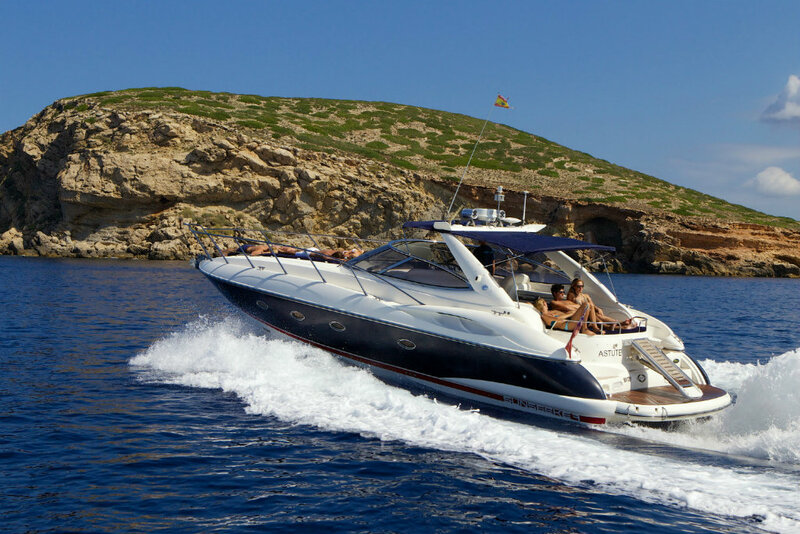 There is no better way to experience the beauty of Ibiza than by relaxing with your family or friends on a fantastic Ibiza boat charter, exploring the hidden coves of the island. Be entranced by the spectacular and awe-inspiring rock of Es Vedra or visit the stunning beaches of Ibiza’s little sister island of Formentera. Other favourite locations to explore include the mysterious Atlantis, Beautiful Cala Conta and stunning Cala Tarida. If your trip falls on a Sunday, then without a doubt, the place to head is the bohemian drumming mecca of Benirras. Once you’ve booked your villa, it’s time to start thinking about what you want to do when you get to Ibiza. Of course, it’s possible to pick up tickets and plan events once you arrive on the island, but to really get the most out of your time in Ibiza it is advisable to organise as much as possible before you come. 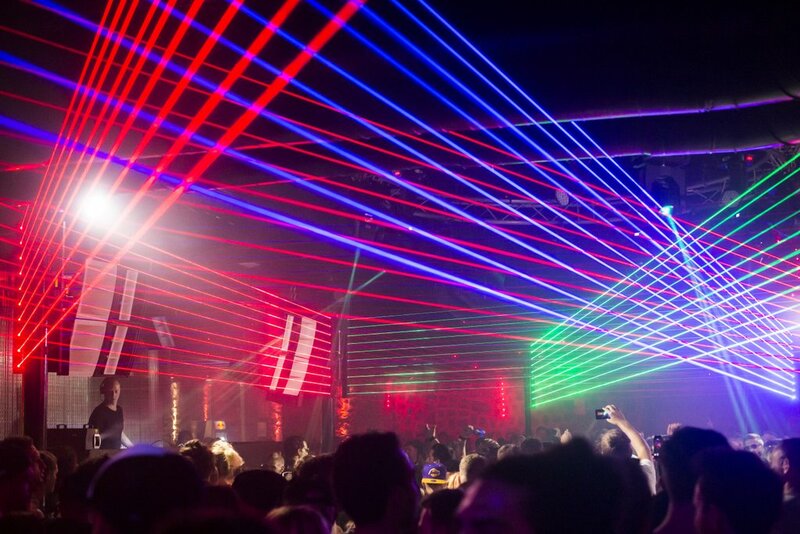 VIP tables in the nightclubs and Daybeds at the beach clubs get fully booked well in advance in high season. If you’re hoping to cross some ‘must do’ days and nights off your list while you’re here, we’re happy to put you in touch with our concierge partner Sarah Broadbent at Totally Ibiza.